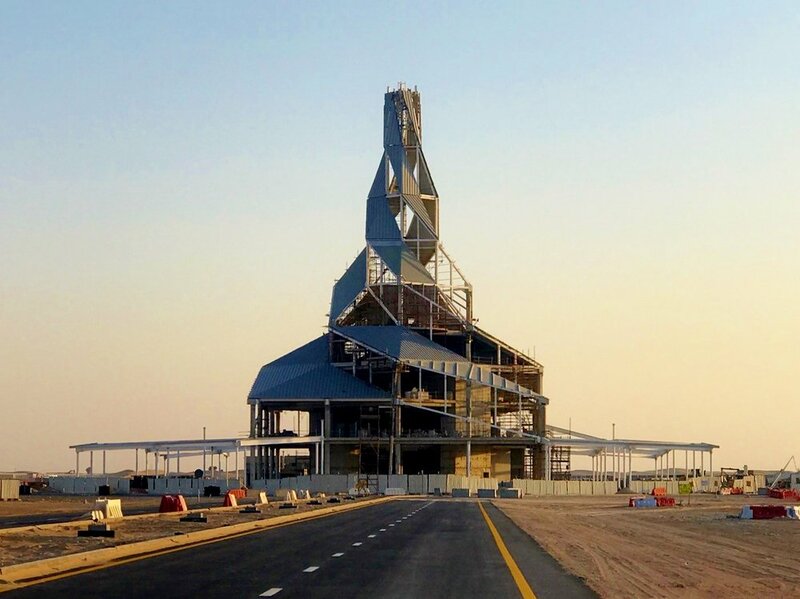 Optimise delivered an elegant fire-engineered solution for the DEWA Solar Innovation Centre, now under construction in Dubai. Completion Q2 2018! Thank you Kettle Collective for this amazing opportunity and stunning picture! Optimise used CFD to develop the smoke ventilation strategy for the new Kuwait Children's Hospital 370m long atrium. Opens in 2020! Copenhagen Office is One today! Today, we celebrate 1 year in our Copenhagen office. Here’s to another busy & exciting year! Optimise use ANSYS CFX & Fluent to enhance the design process. 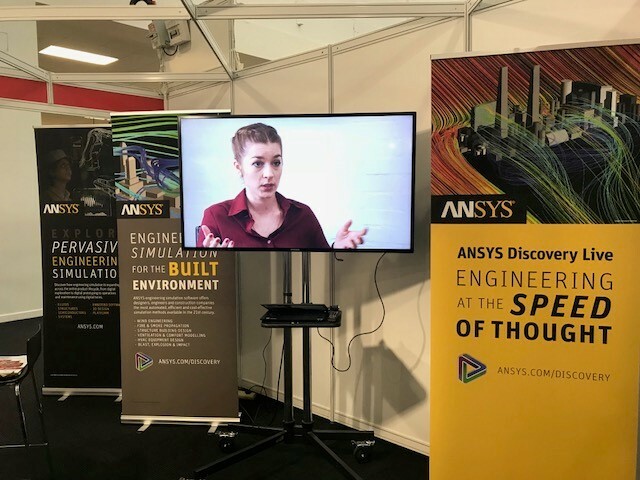 Chris Bone, Director and Coraline Faurie, Head of CFD were invited by ANSYS to the Build2Perform Event at Kensington Olympia to feature in a video showcasing our work. The Barrett's Grove project, worked on by Optimise with Amin Taha, was nominated for the RIBA Stirling Prize 2017. Our Fire Engineering team's involvement contributed to the building being shortlisted for both the RIBA London Award, and the RIBA National Award 2017. 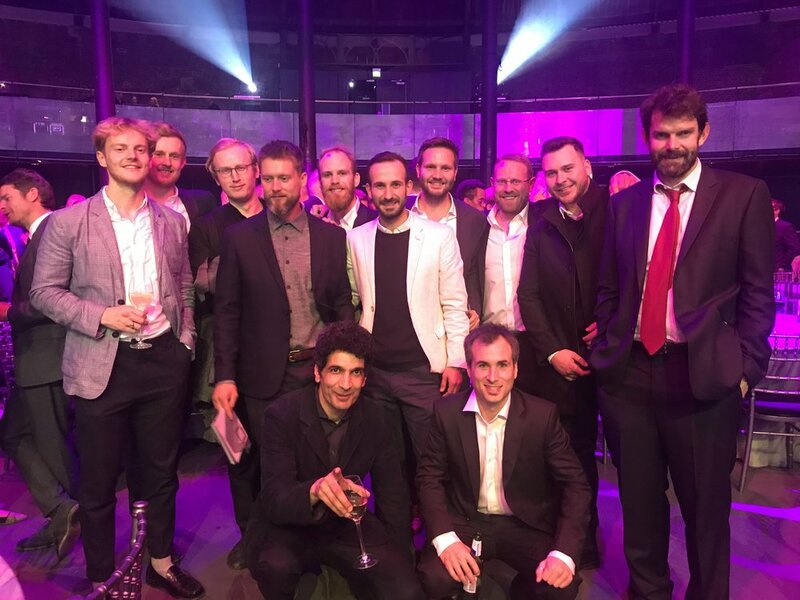 Directors of Optimise, Chris Bone and Romill Bettany attended the Awards Dinner televised by the BBC. The AHEAD Awards Dinner celebrated the work of leading architects, designers and their projects hotel developers, owners and operators. Optimise delivered façade, CFD and fire services for the $775m project, winner of both the Best Public Service Architecture and Best Public Service Interior by the Africa & Arabia Property Awards. Optimise have moved into a larger studio in Holborn, Princeton Street, enabling all our services to be located in one collaborative design space. One of Optimise's Directors, Romill Bettany is 400km+ through the 1500km CycletoMIPIM challenge.